Koolpak ® Zinc Oxide tape is used for immobilising limbs and dressing fixation. Tough, non-stretch fabric tape which is ideal for treating tendon, ligament and joint injuries. Can also be used as an alternative to microporous tape for dressing fixation. Skin friendly zinc oxide adhesive. 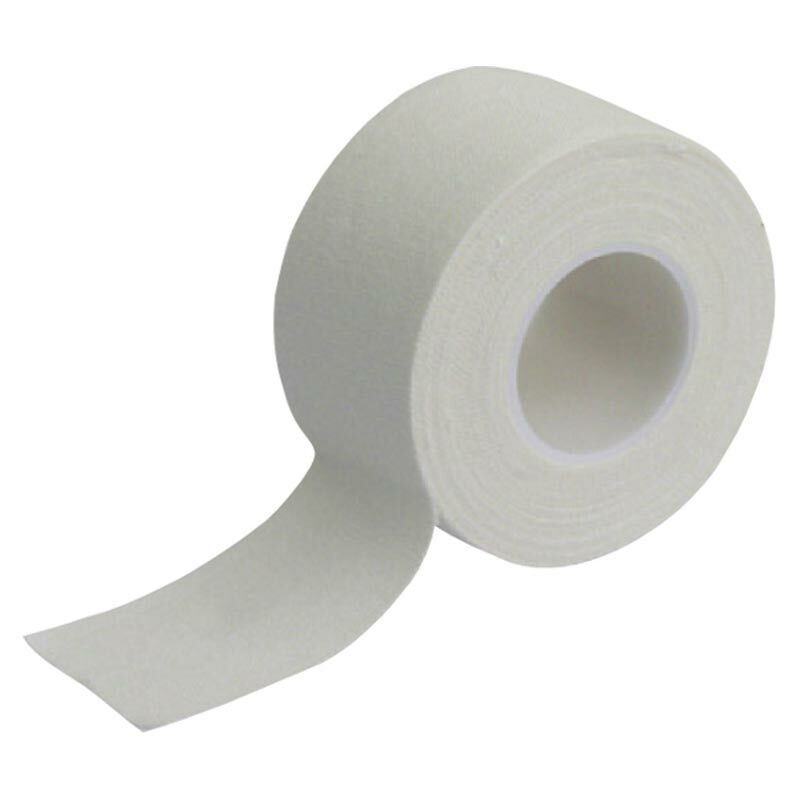 Size: 2.5 x 500cm roll. I have purchased this product on many occasions and it is usually very good. This batch seems to have changed. It is no longer as pliable as before causing problems using it on thumbs or fingers.